Wholesome Nut Company is committed to quality. We set our standards high. 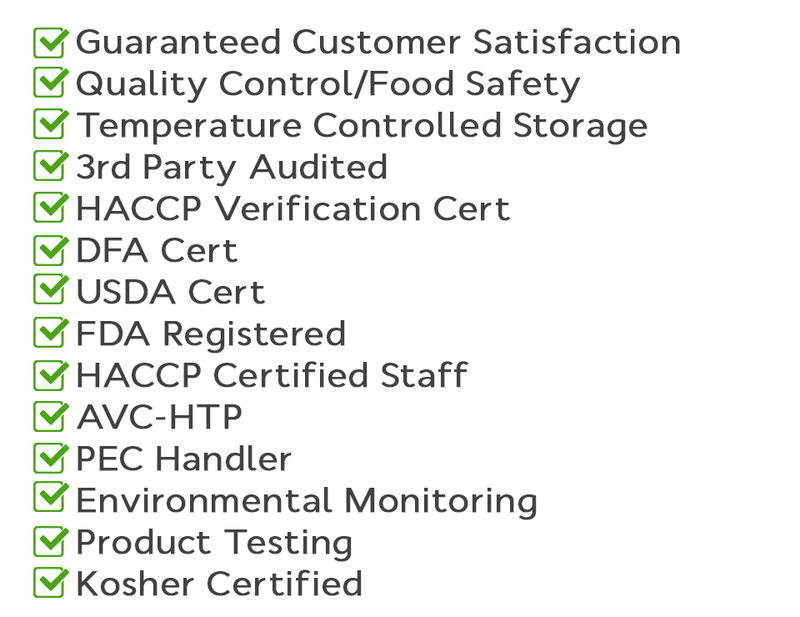 Our rigorous quality and food safety standards, ongoing education, sanitary measures, technology and commitment to quality and food safety, allow us to stand confidently behind our products. Attention to detail matters. Food safety matters. Our relationships matter. Because our reputation in the industry also matters, Wholesome Nut Company is delighted to share success with its growers and buyers by delivering on our promises.